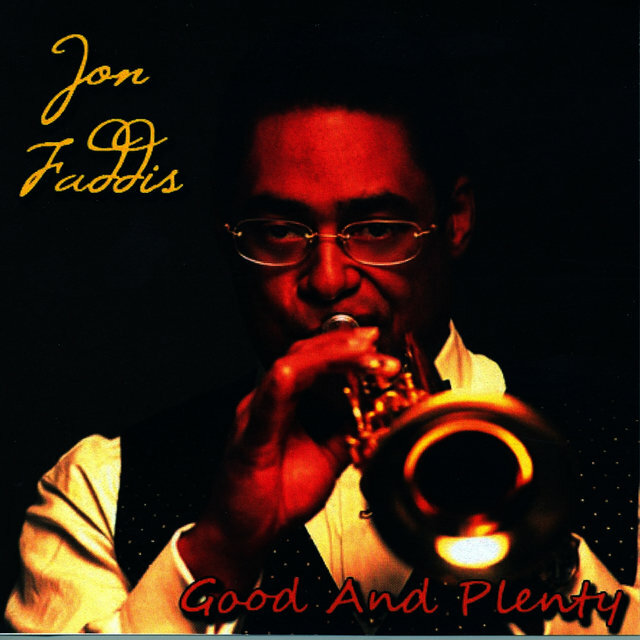 Once saddled with the burden of being deemed too close in his sound and style to Dizzy Gillespie, Jon Faddis has outlived the charge and developed his own distinctive approach through a successful career that began in the '70s and has continued through the '90s. 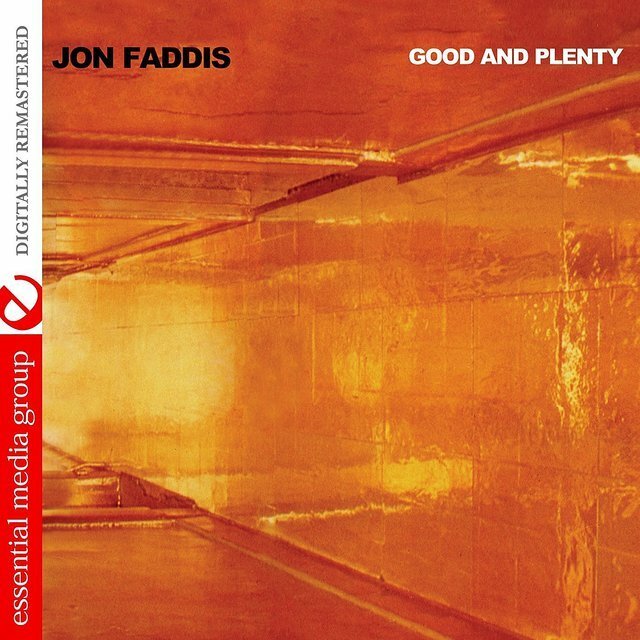 Certainly the closeness and kinship Faddis shared with Gillespie affected his playing; the lines, construction of his solos, phrasing, tone, almost everything in his early years reflected The Gillespie touch. But Faddis did evolve and shed his tendency to mimic, even if it took some detractors ages to realize and accept it. 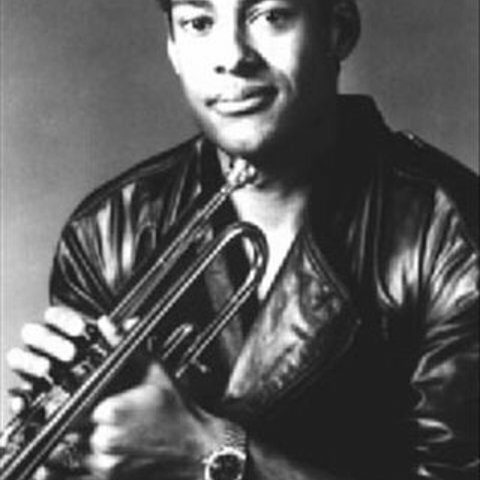 He began trumpet studies at eight and was playing regularly in R&B bands around the San Francisco area at 13. He moved to New York in the early '70s, playing with Lionel Hampton, Gil Evans, Charles Mingus and the Thad Jones - Mel Lewis orchestra. 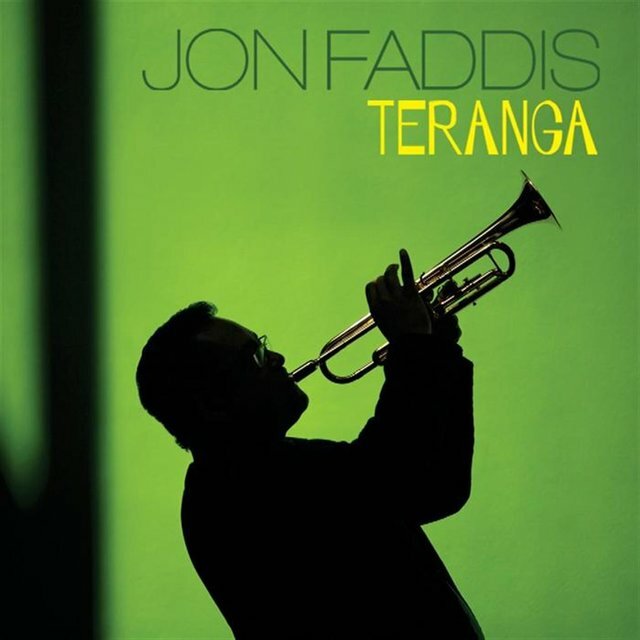 Faddis also studied at the Manhattan School of Music, and played with Chuck Mangione before he began associating and performing with Gillespie. They toured Europe together in 1977, playing at the Montreaux Jazz Festival, and again in 1983. 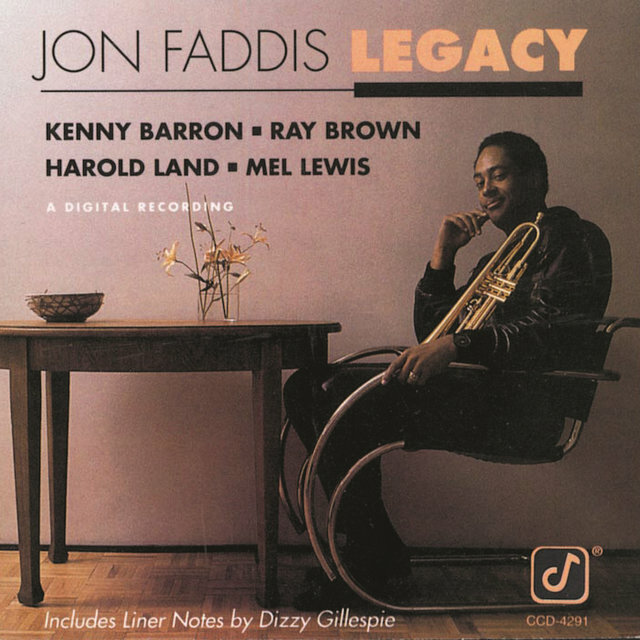 Faddis made a few recordings as a leader, then retreated to the studios for several years. He formed his own quintet in 1984, then recorded in a group co-led by McCoy Tyner and Jackie McLean in 1985. Faddis reaffirmed The Gillespie legacy during 1993, participating in memorial and retrospective programs following his mentor's death. He has recorded as a leader for Pablo, DCC, Concord and Columbia. 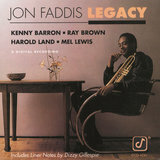 Faddis has some sessions available on CD.